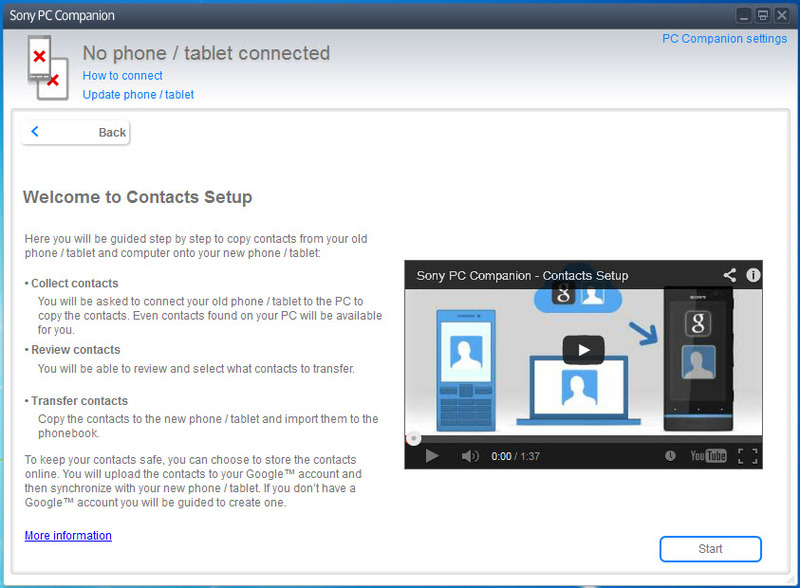 Sony PC Companion brings together a wide range of tools and apps that were specifically designed to help Sony users transfer data from and to the PC. 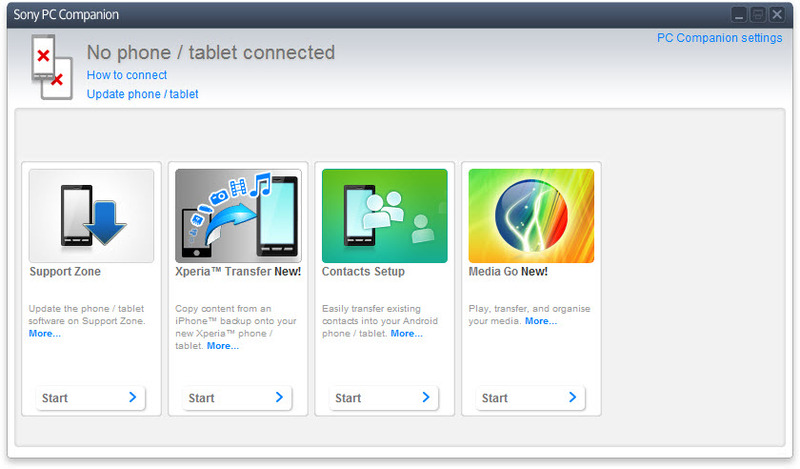 For example, Xperia Transfer is a tool dedicated to moving iPhone content to an Xperia device and vice-versa. 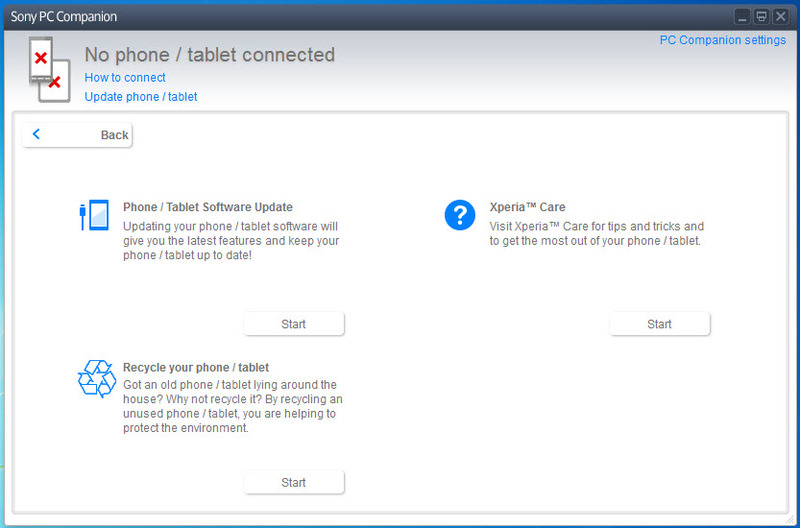 Users get constantly notified on software updates for their phone. The update package can be downloaded and installed to the phone in no time. 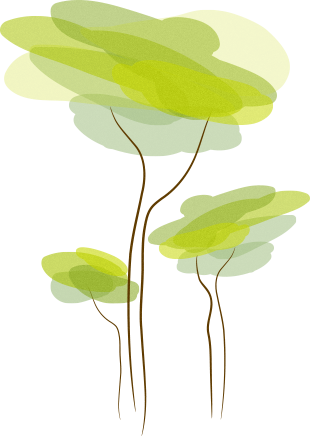 Furthermore, a backup option saves all personal data to the computer and restores it at any point in time. As soon as more apps are made available by Sony, the users can download them and in the same instant install them to the device.